Last week, I distributed my press release for Shadow Beast, my debut novel. The book has been an off and on project for me over the course of a number of years, with the final draft mainly being completed in the last twelve months. I was thrilled to have it picked up by the local paper and to have gotten some publicity for it. However, there were a few misquotes and the odd mistake with some of the information. I am the first to defend ‘never let the truth get in the way of a good story’, but I thought it best to have an official record somewhere! So here it is! Something lurks in the shadows and within the pages! From time to time the headlines are grabbed by something a little wilder, maybe even more monstrous than we’re used to. Not too long ago, it was the turn of Knole Park in Sevenoaks, where a panther was said to be devouring the resident deer with bloody glee and gladness. And most of us have heard of the infamous beast of Bodmin or Surrey Puma. Truth be told, there isn’t a county in England, Scotland or Wales that doesn’t boast a beast of some kind. As all those newspaper headlines show, there’s definitely a story there. Luke Phillips, a Sevenoaks based writer and author certainly thinks so. 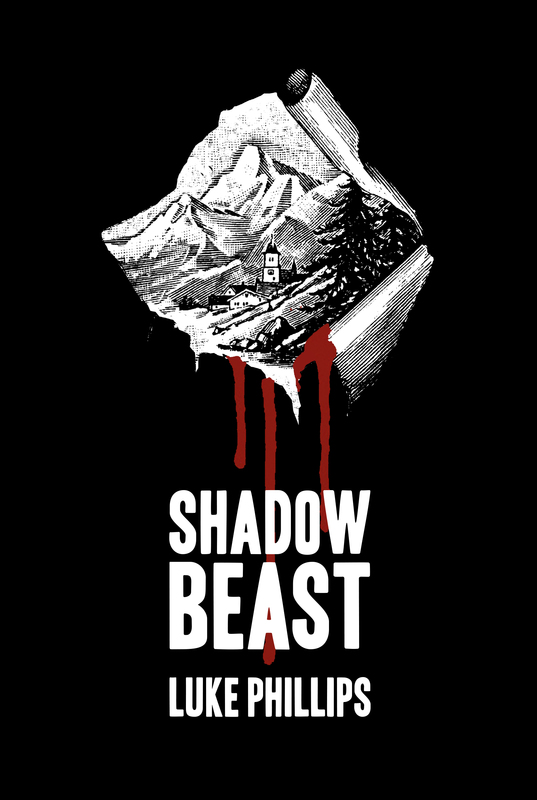 In his debut novel Shadow Beast, he explores these enduring myths as a man-eating monster goes on the rampage in the Highlands of Scotland. But there is more than just a terrifying tale held within its pages. Many real-life locations, incidents and reports have made their way into the story. 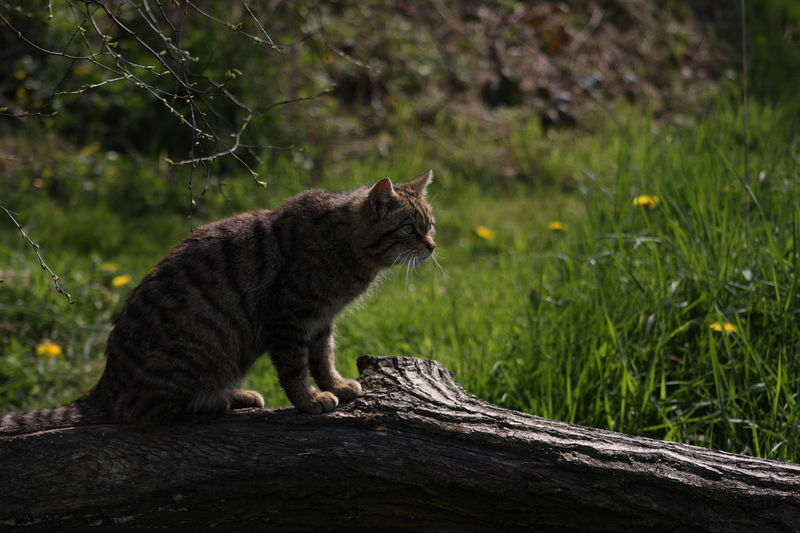 Kent had an alleged 120 such reported sightings in 2014. The majority of these were of large black cats, just as featured in Shadow Beast. But other species such as pumas, lynx and smaller species were also prominent. Maybe truth isn’t just stranger than fiction, but a little scarier too! Shadow Beast is available on Kindle and out in paperback now. Luke Phillips is a life-long naturalist who has also studied zoology at Liverpool John Moores University. His knowledge of animal life and behaviour lends a unique aspect to the narrative of his stories. Having spent time on the shores of Loch Ness as a boy, and with a keen imagination fuelled by horror films glimpsed through his childhood fingers, his interest in myths and monsters was evident from an early age. Luke lives in the West Kent town of Sevenoaks and Shadow Beast is his first novel, despite having always been encouraged to write by teachers and readers alike. He now plans to continue doing so. Luke would be happy to assist and contribute to any stories concerning the myths and legends, cryptids and creatures of Kent and the wider UK. He has spoken to eye-witnesses across the country and carried out research across the world.